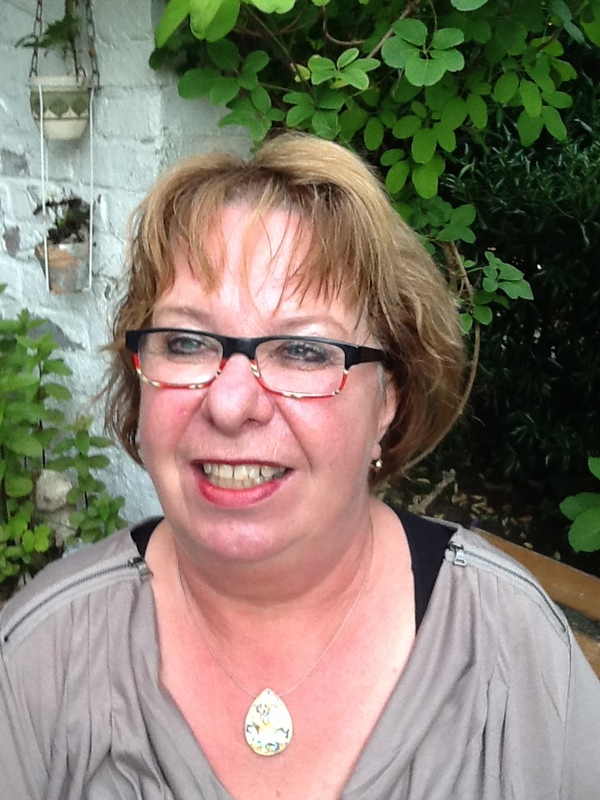 WISTA The Netherlands president Sylvia Boer stepped in the shoes of eminent predecessors. One of them is Karin Orsel, who later became WISTA International president, years ago. That does not mean that she lives quietly behind the dikes up North the Netherlands. It’s a lady active for the good course of having Women @ the Helm and a tough lady at that! Read all about it on LinkedIn and Facebook. WISTA welcomes WISTA members to join the groups on these two social media. “The shipping industry is tough on women. It is very male-dominated, which is entrenched in many parts of the industry. It’s notoriously a ‘boys club’ – sons inherit shipping empires from their fathers and grandfathers; from its founding in 1744, women were not allowed on London’s Baltic Exchange trading floor. It took one pioneering woman in the 1960s, Inge Mitchell, to be “allowed” in, and even then, they only let her in through the kitchen. 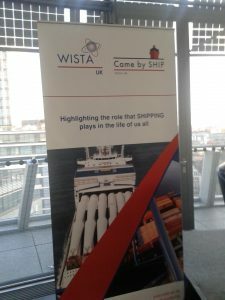 She is now in her 90s, and still working hard to promote the maritime industry as one of the first female faces of shipping, and was recently named Woman of the Year by the Women’s International Shipping and Trading Association (WISTA). 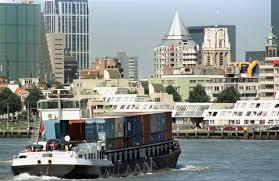 The Rotterdam port area where port activities started ages ago. 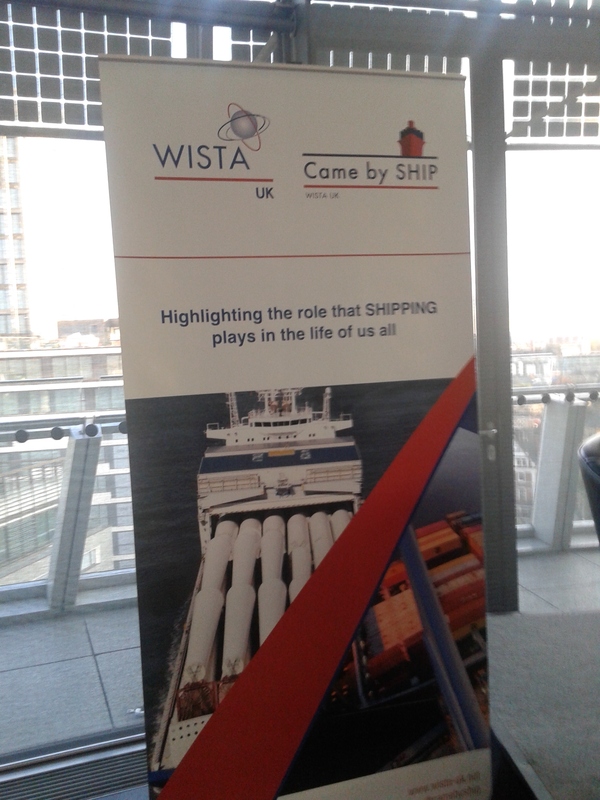 WISTA International held its Conference nearby this spot in October 2017.